Join the DC Trans Ladies for our Summer in the City Soiree! Hi ladies! We are so excited to invite you to our “Summer in the City” Soiree in bustling downtown Bethesda on September 15! 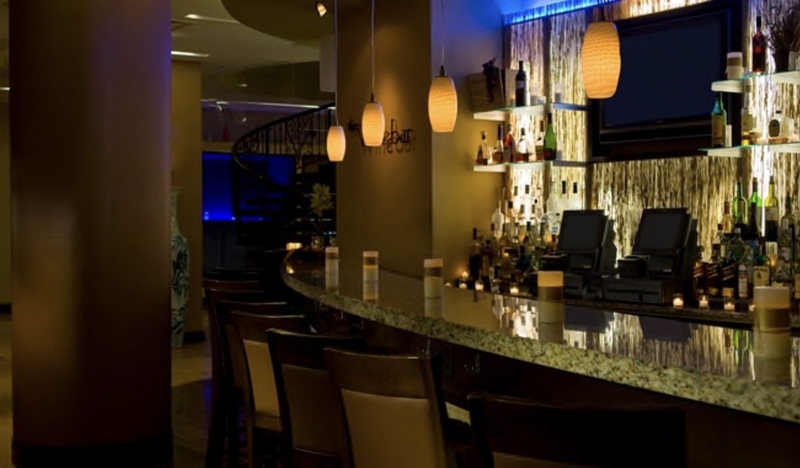 We will be hanging out at the Doubletree Bethesda bar, lounge, and restaurant from 6 p.m. ’til the bar closes around midnight to 1 a.m. Our own Monica Miller will be our in-house DJ, piping tunes through the bar’s sounds system. Crash at the hotel, and be sure to book using our group rate. 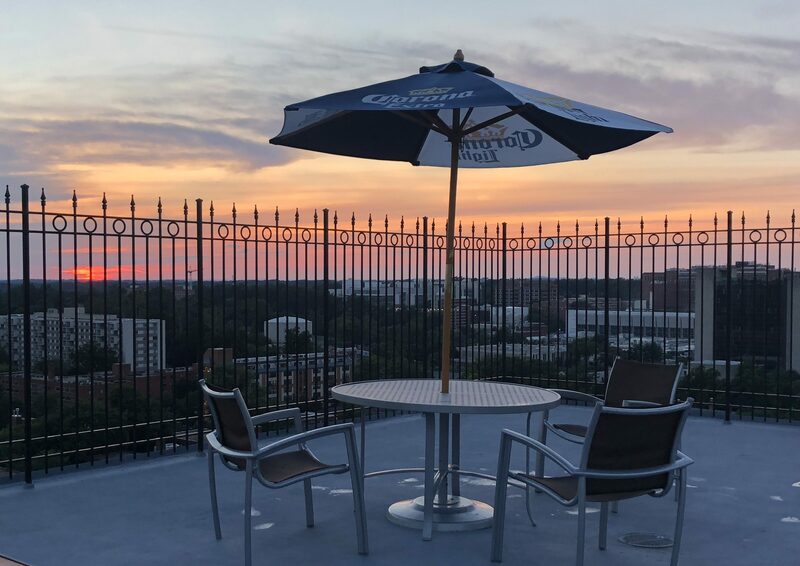 Scope out the hotel and neighborhood ahead of time at our August 25th Girls’ Night Out on the rooftop deck of the Doubletree followed by dinner at a local restaurant. Here’s the scoop on our signature soirees. We invite trans-women, their partners, and friends to socialize, network, and relax. We encourage new girls to come out to help boost their confidence and garner tips from those more experienced. And of course, we love having our regulars join us too! New to this soiree, we are kicking off the evening with a hosted happy hour especially for new girls in Elizabeth (Beth) Taylor’s hotel room. Sip complimentary wine, ask any last-minute questions, get a final zip-up of that dress, and make sure you’re all set for your first soiree. We would love for experienced girls to join our happy hour and help our new girls feel confident. If you’re not feeling ready for girl mode in public, you are still welcome to attend in guy mode. When you arrive, introduce yourself as a member to one of the organizers, and we will welcome you warmly. 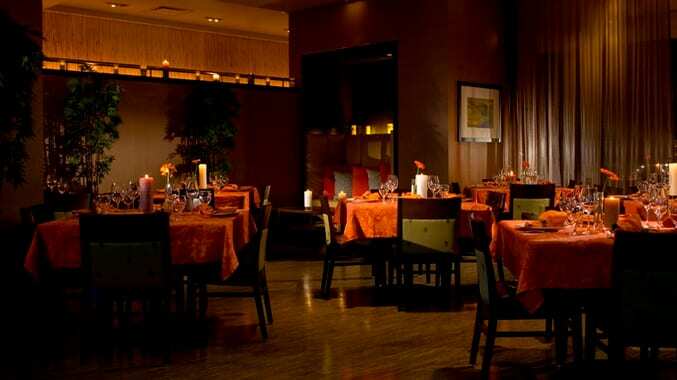 Please consider joining us at the Pre-Soiree Dinner in the hotel’s dining room. It is an opportunity to sit with your sisters and get to know them. We look forward to seeing you all at our Summer in the City Soiree! My friend asked me this morning how to do a quick, dash-out-the-door look suitable for daytime. Here’s my summary: 1. Neutralize and cover beard shadow 2. Apply foundation 3. Apply mascara 4. Apply blush 5. Apply lip gloss. 1. You must neutralize and cover any beard shadow. I apply the pink-orange Mehron Creamblend in Lt. Auguste 0.5 with my fingers and cover it with Younique Liquid Concealer in the same shade as foundation stippling with the Younique Liquid Foundation brush. 2. Stipple Younique Liquid Foundation all over your face and areas that have beard shadow coverage using the Younique Liquid Foundation brush. 3. Apply mascara to your lashes working away from the center of the lash line up from the roots. That is, apply mascara to the bottom of top lashes and the top of bottom lashes. Wiggle the brush a little for more volume. Use Younique 3D mascara for a dramatic effect or your mascara of choice for a faster application. 4. Brush on Younique Blusher from the apple of your cheeks to the top of your ear with the Younique cheek brush. I love Sweet and Seductive for an easy, no-fuss look on light to medium complexions. For dark complexions, try Scandalous. Blend. 5. Apply a lip product of your choice. Fastest: Use your existing lip line and apply Younique Lip Gloss in a neutral shade like Luxe.